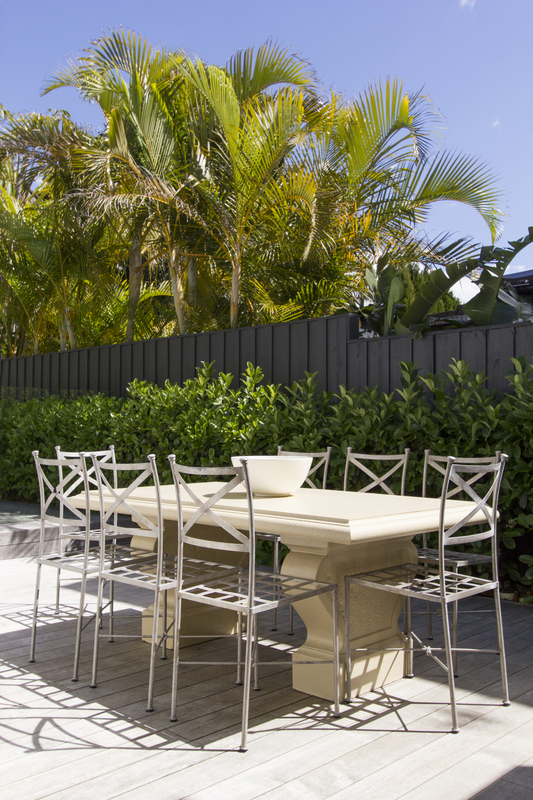 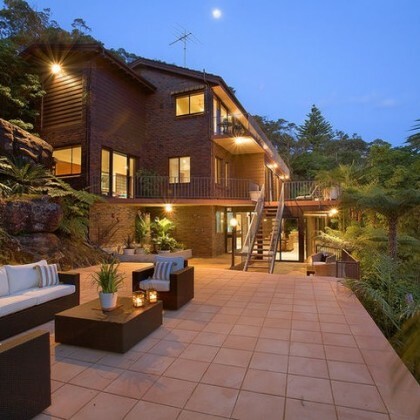 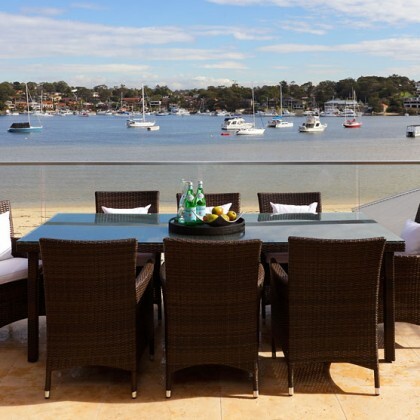 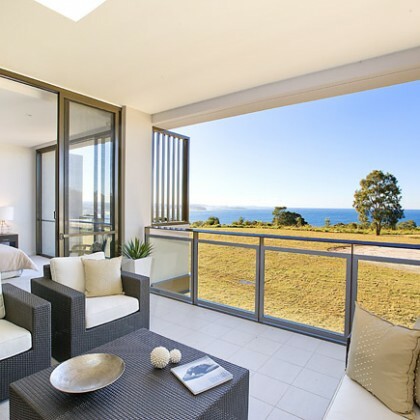 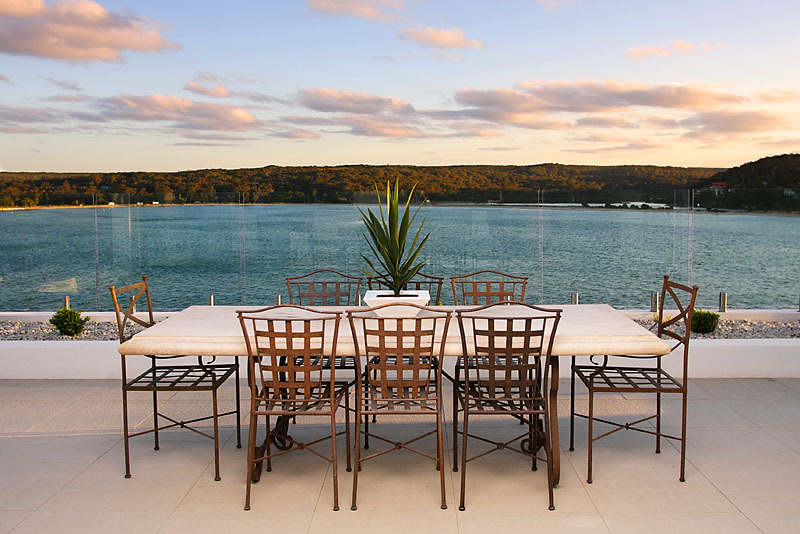 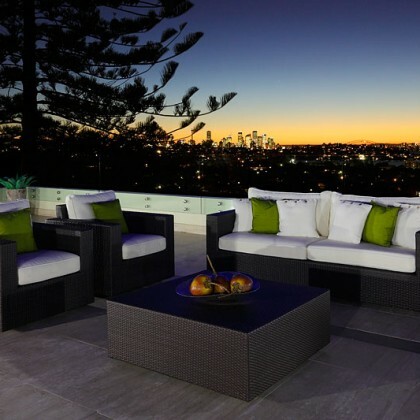 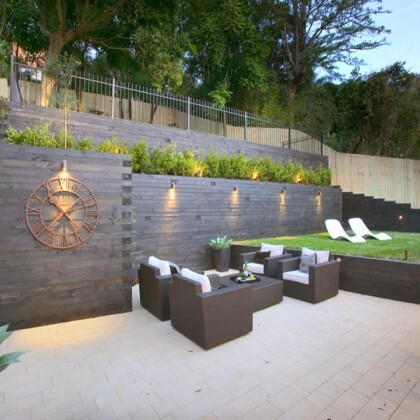 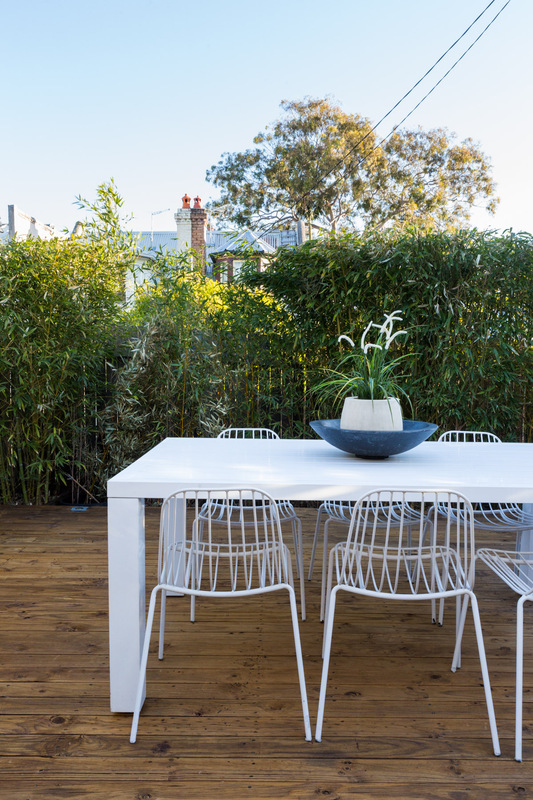 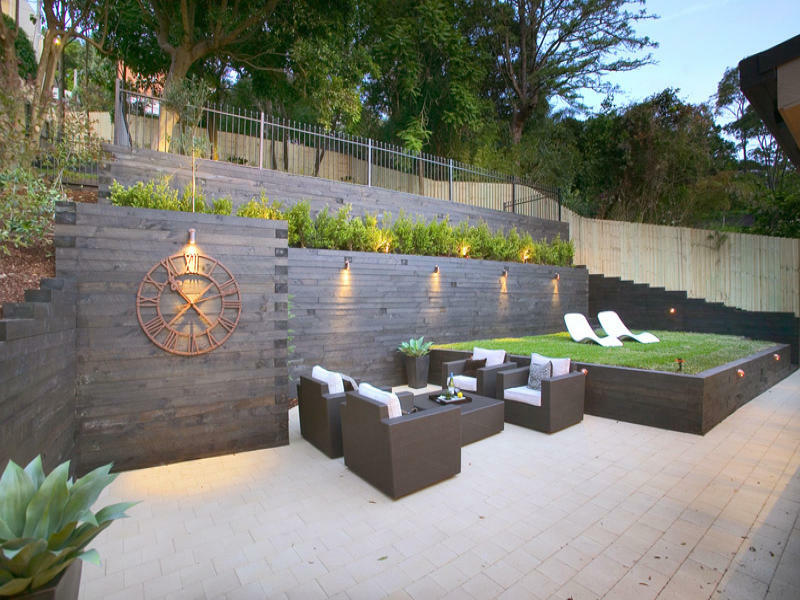 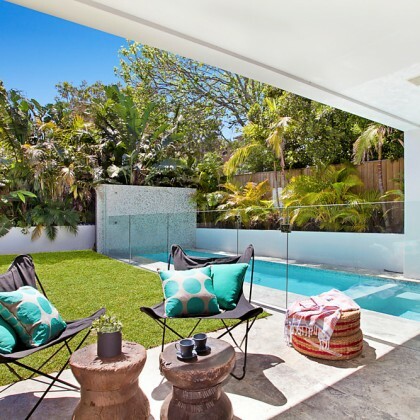 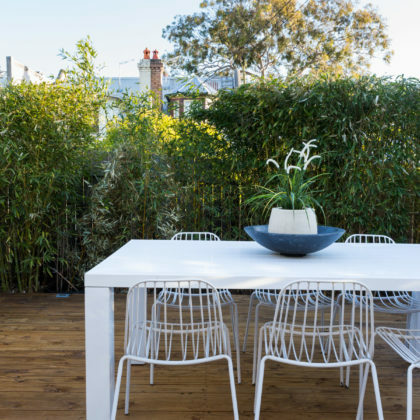 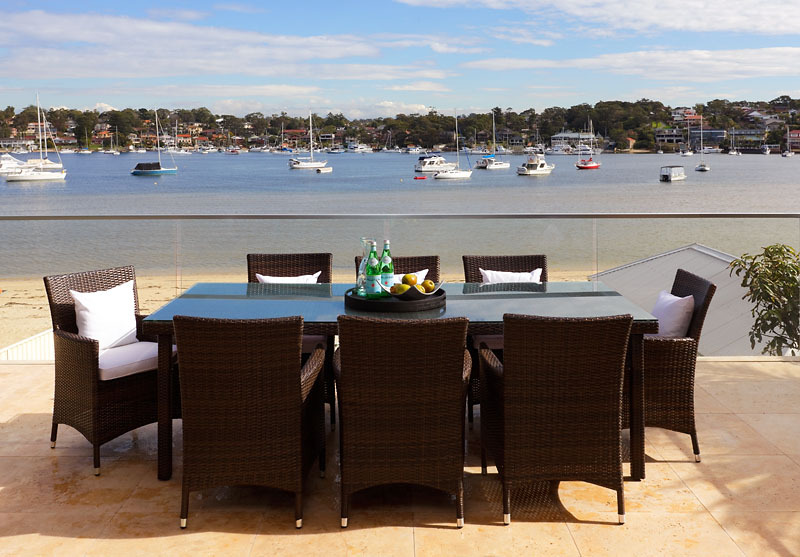 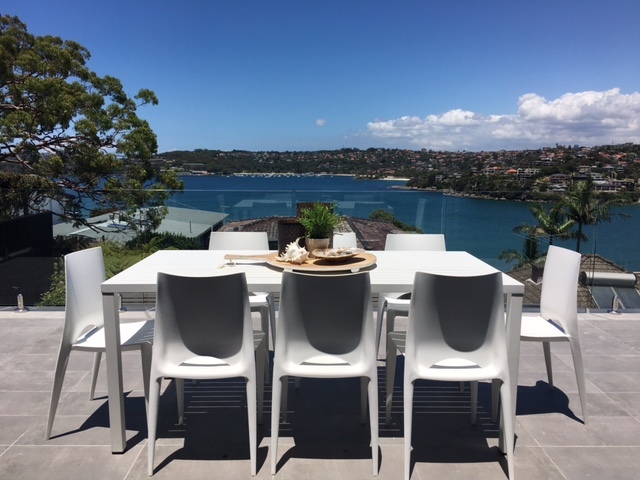 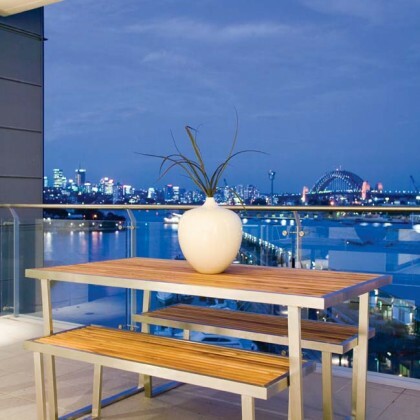 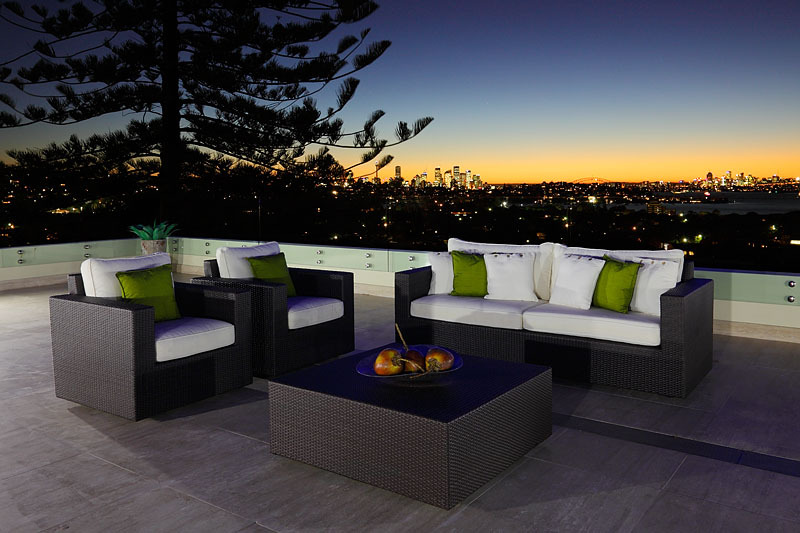 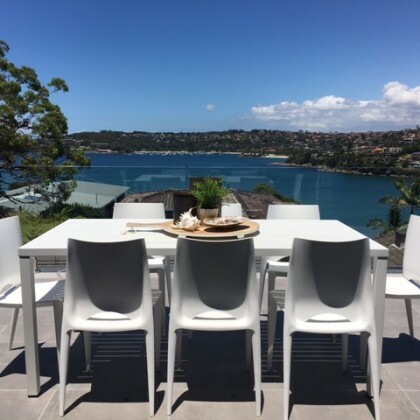 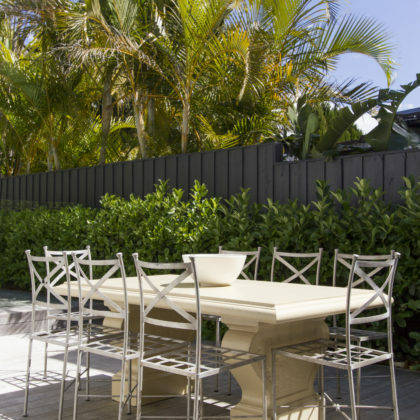 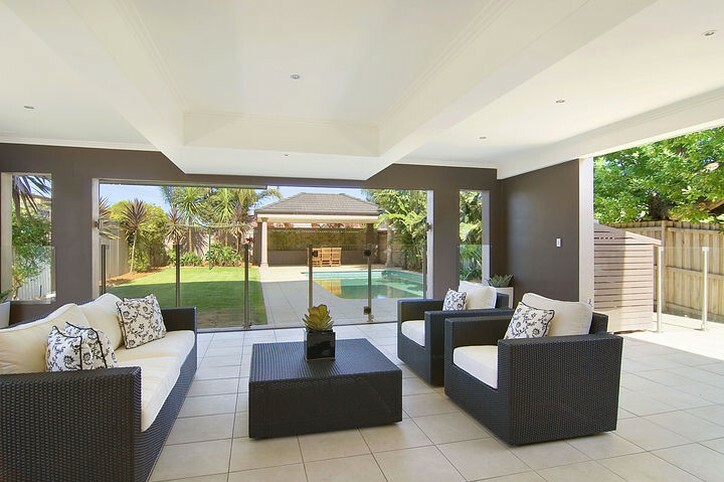 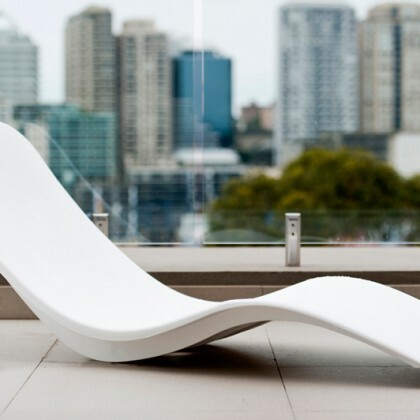 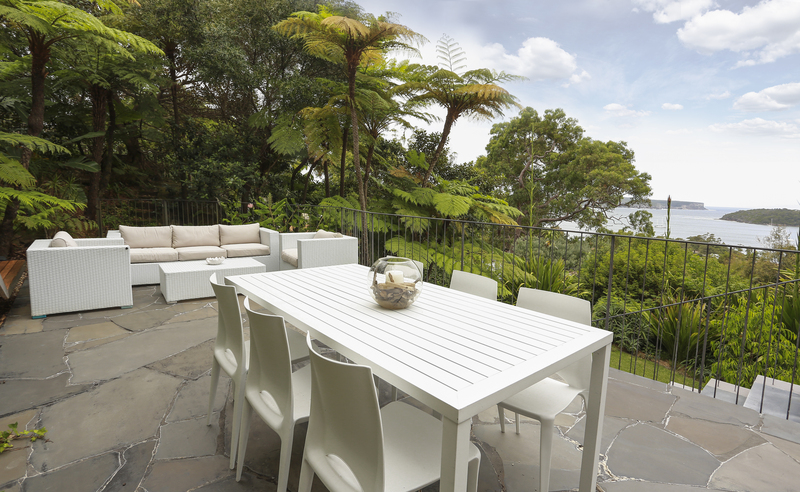 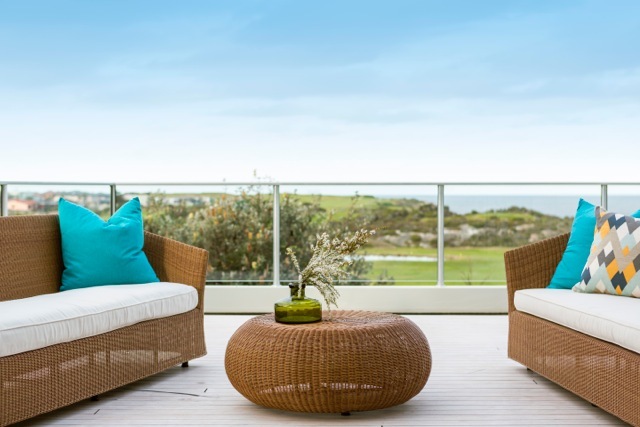 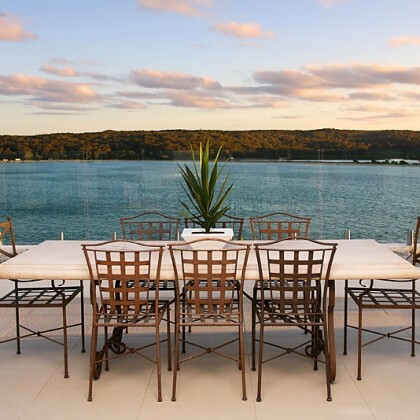 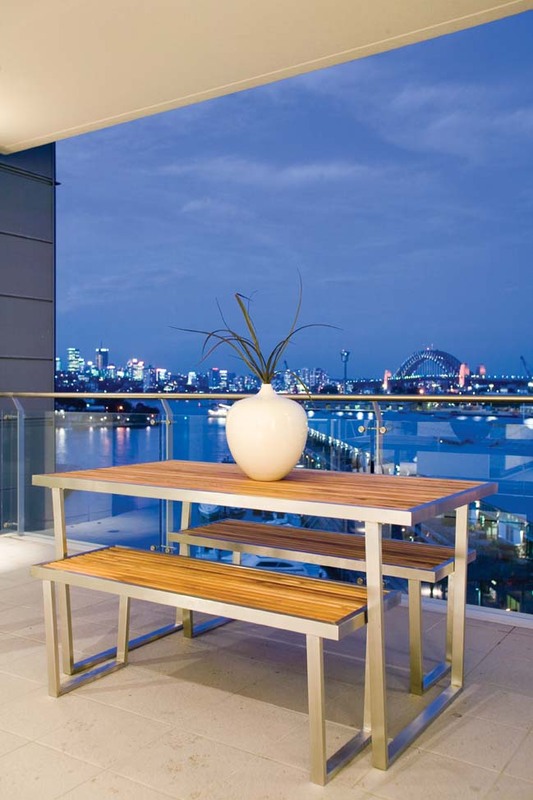 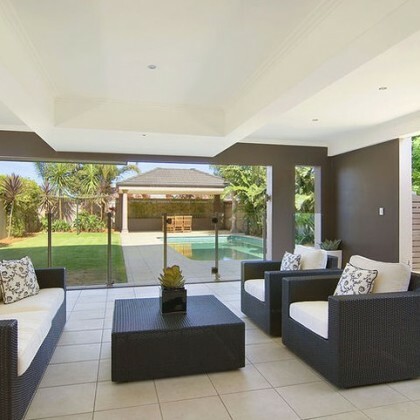 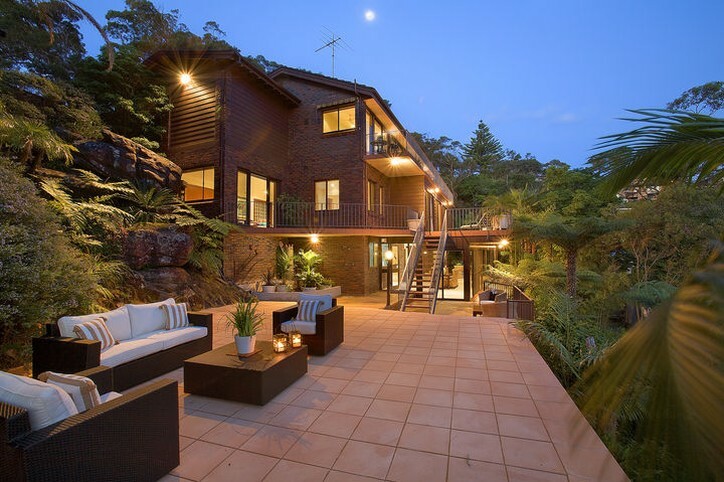 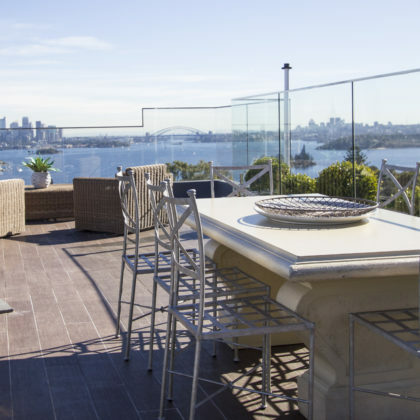 The outdoor areas of an Australian home are just as important as the inside when it comes to home staging and exhibiting a property’s best features. 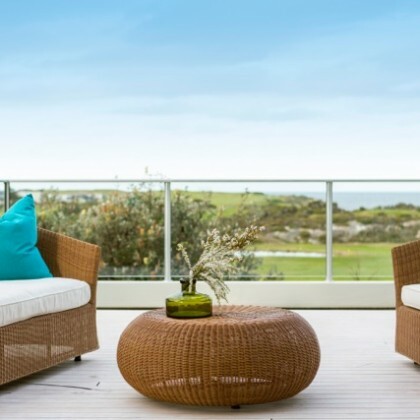 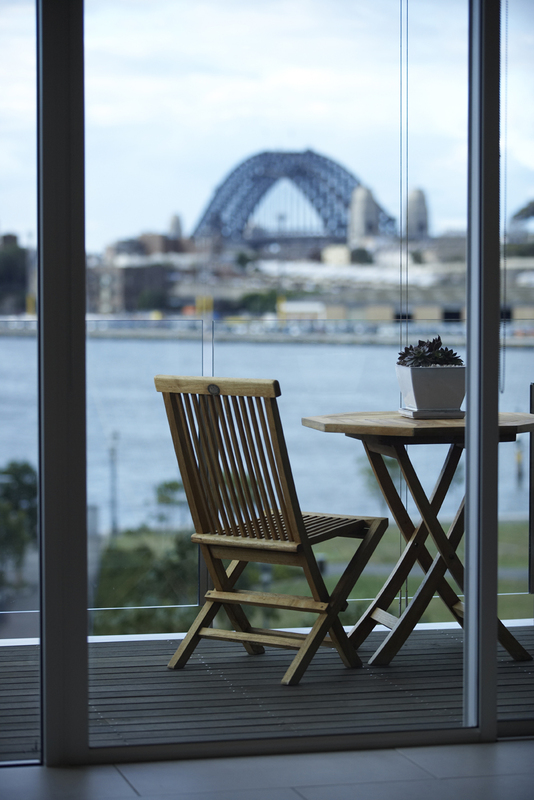 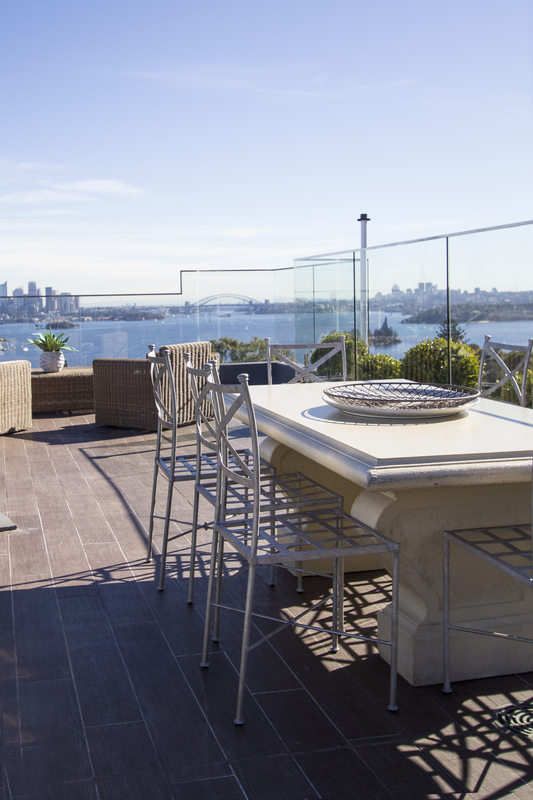 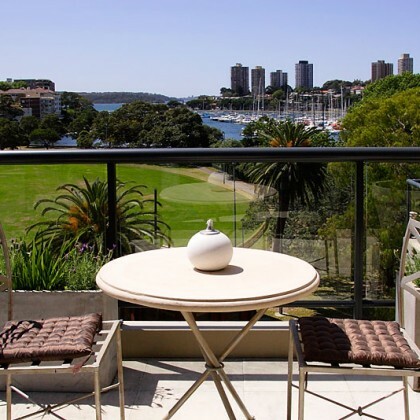 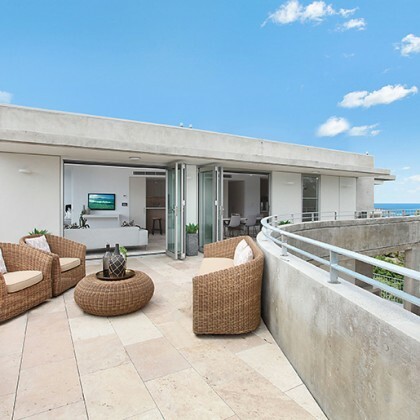 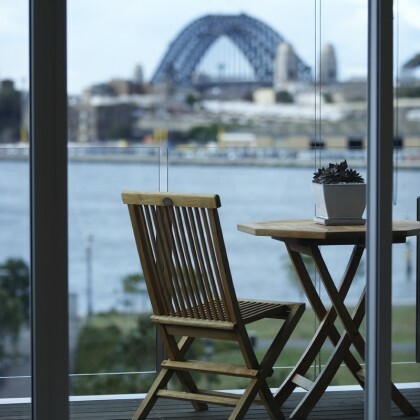 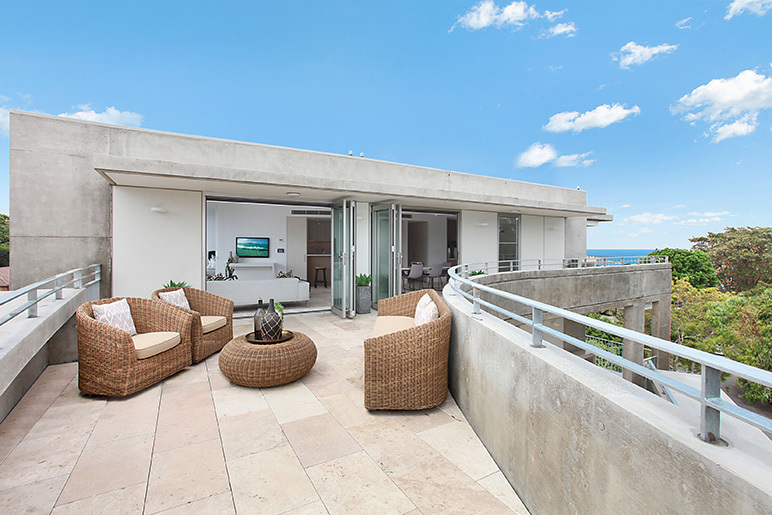 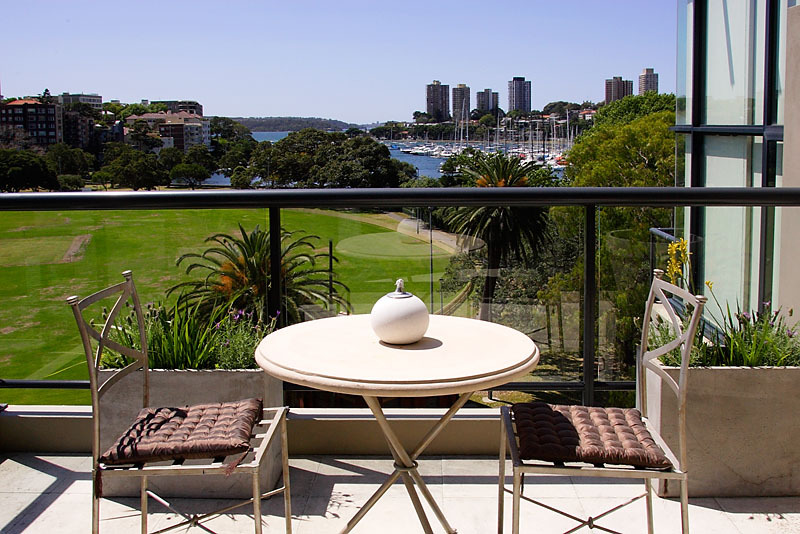 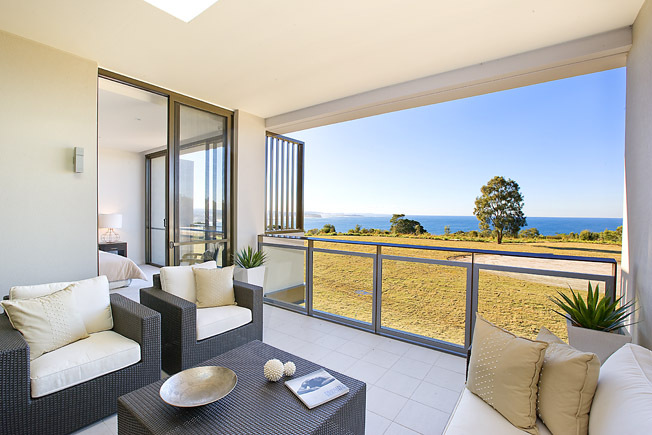 Whether it is a small or large outdoor living space, buyers look at balconies, decks and verandahs as extensions of their homes and lifestyle. 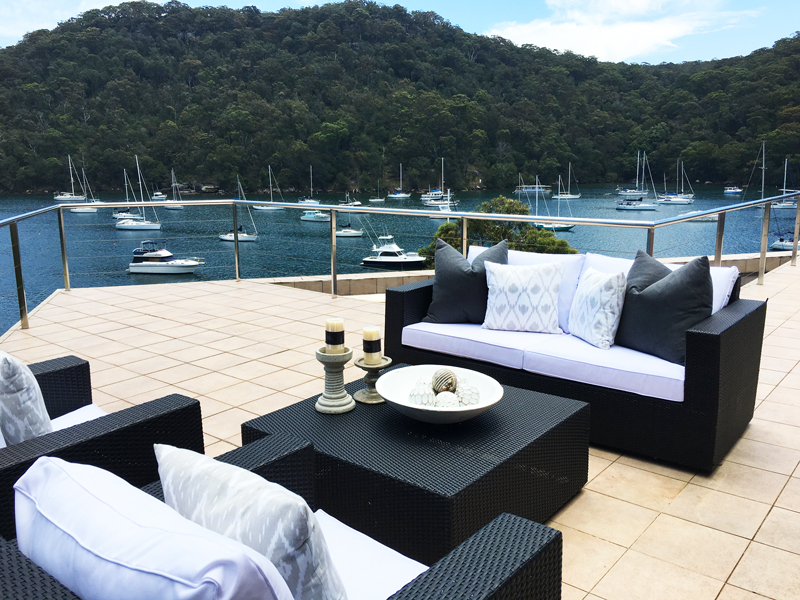 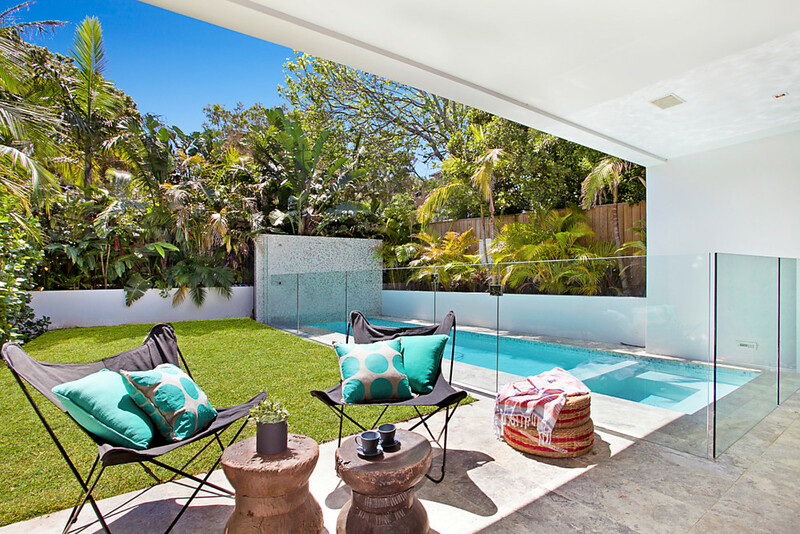 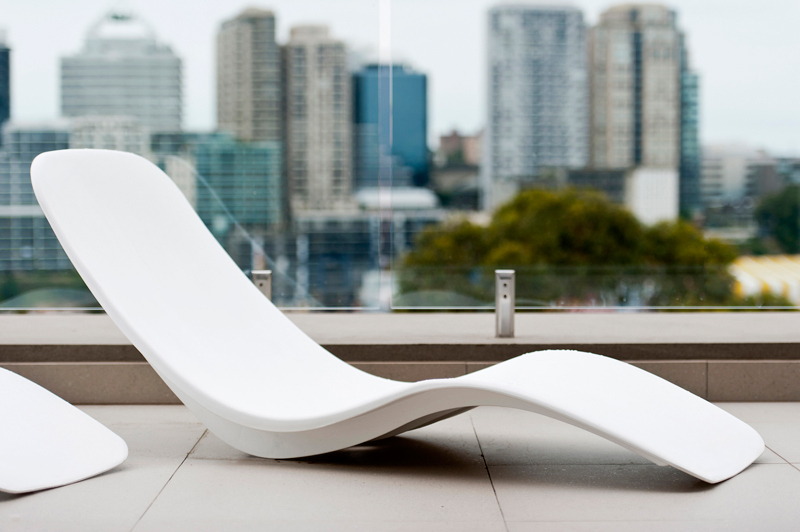 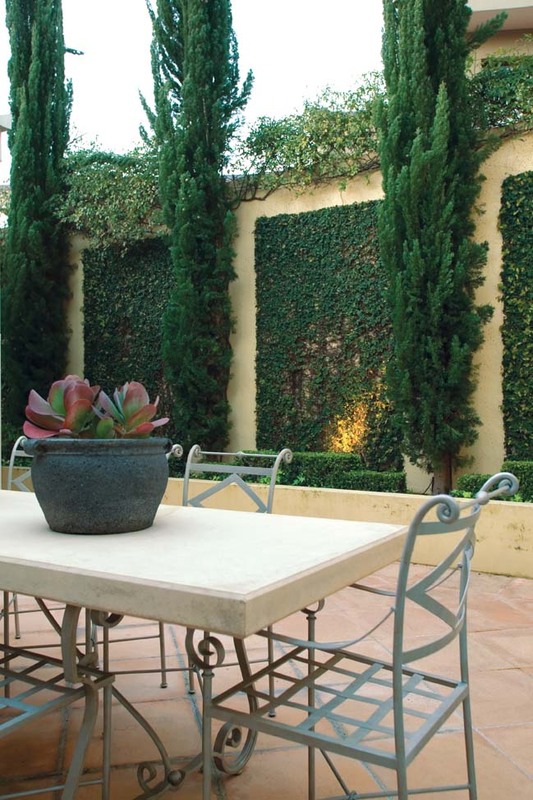 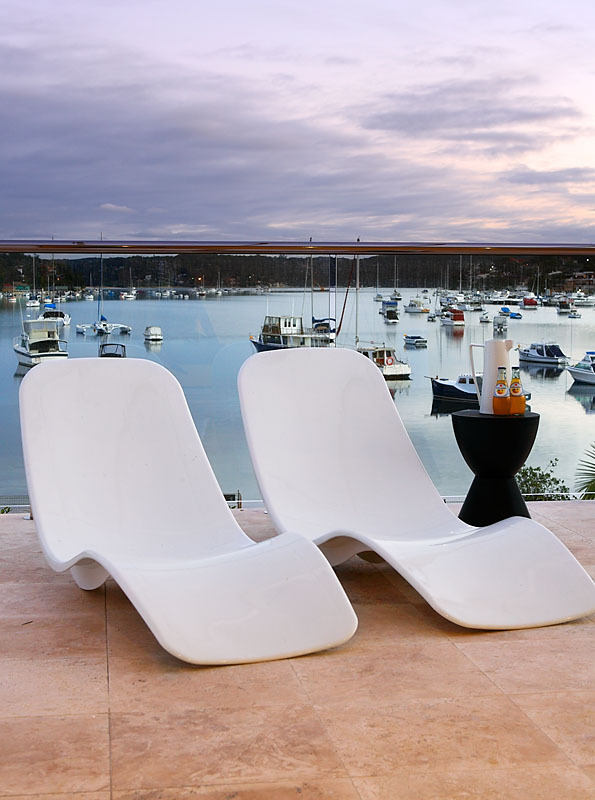 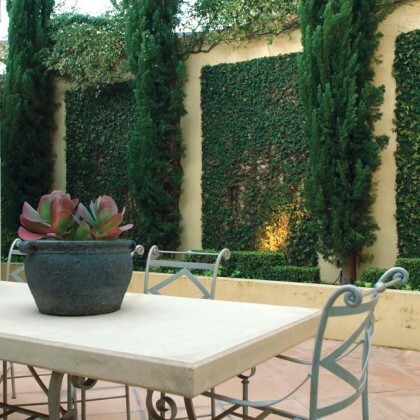 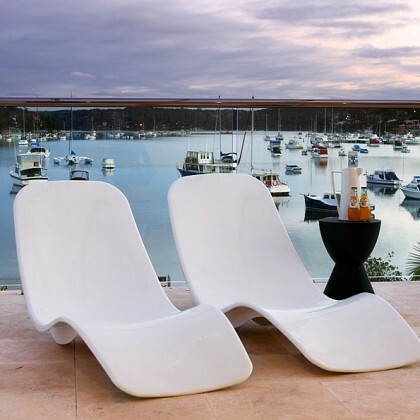 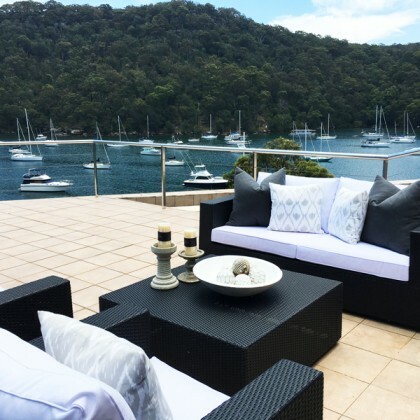 Advantage Property Styling’s outdoor home staging approach is to convey themes of relaxation and entertainment in order to inspire buyers and add value to your property. 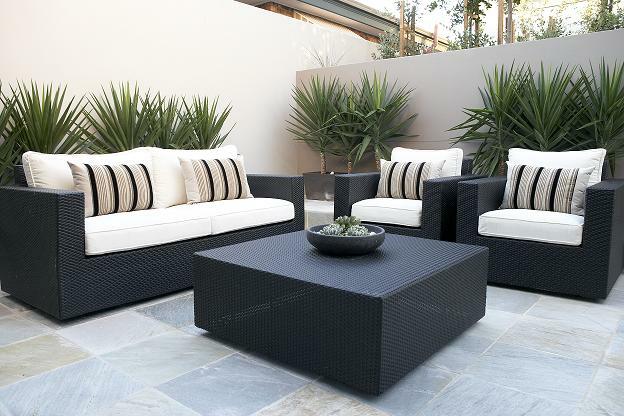 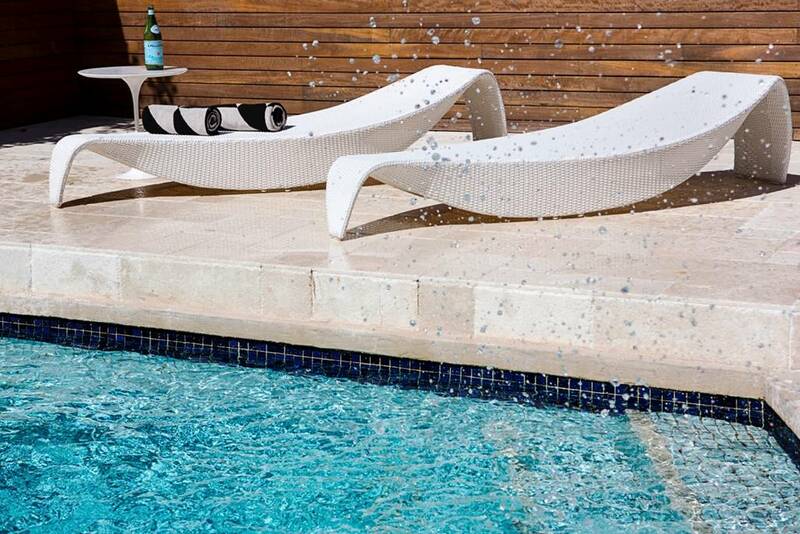 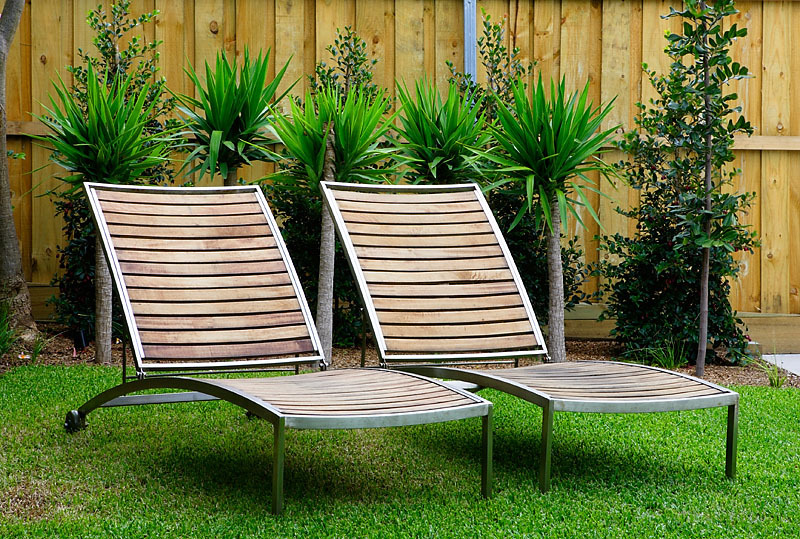 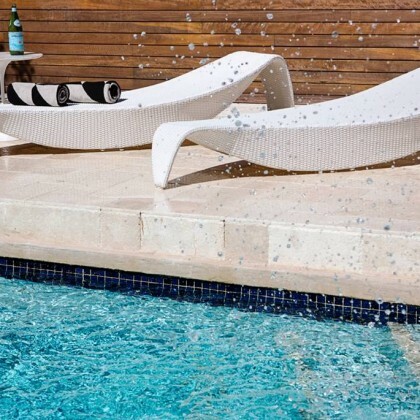 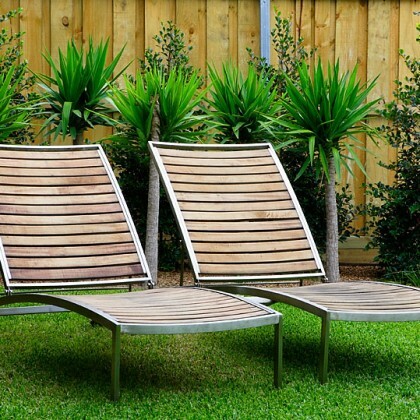 Our expert interior stylists will identify your best outdoor selling feature and then select from our wide furniture range using appealing pieces such as sunlounges, dining tables, large outdoor sofas and coffee tables to best style your outdoor space. 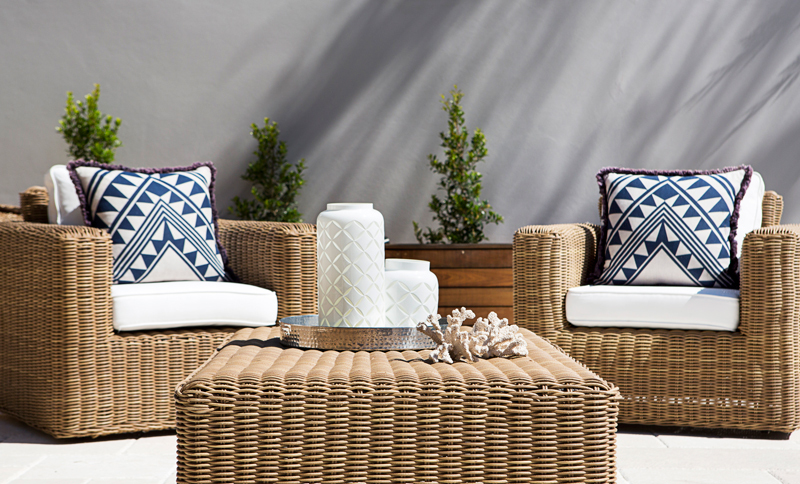 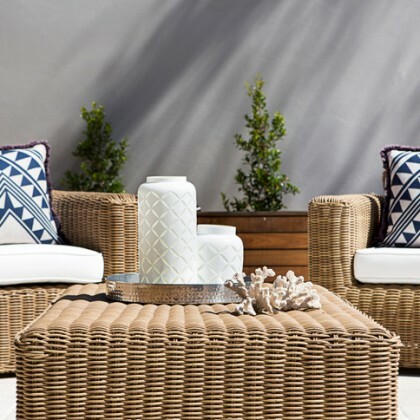 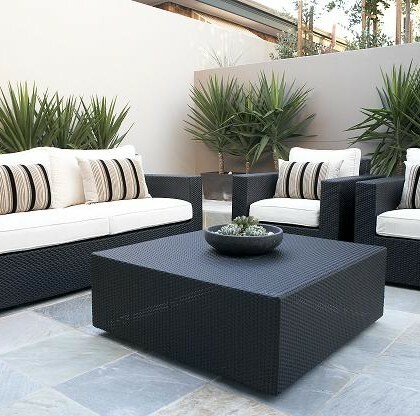 Advantage Property Styling understands the importance of creating a lifestyle theme for buyers and our interior stylists use outdoor accessories accordingly (scatter cushions, lanterns, small planters, candles, etc) to really bring your outdoor spaces to life.